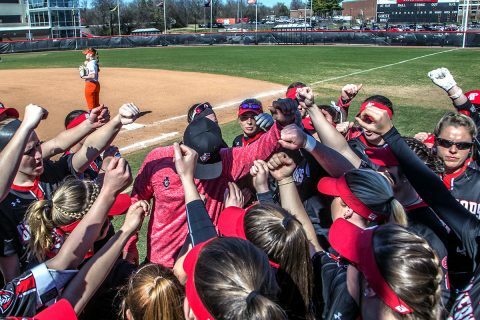 The Govs enter the matchup versus the Blue Raiders with a 24-11 overall record, after sweeping an Ohio Valley Conference doubleheader with Tennessee Martin on Sunday, while Middle Tennessee has a 25-15 record this spring – with a single game at Belmont on Tuesday afternoon before Wednesday’s matchup in Clarksville. The Austin Peay-Middle Tennessee series is the eighth-most played in Govs history, with Wednesday’s game being the 53rd all-time meeting between APSU and its former OVC foe dating back to their first meeting on March 11, 1993. 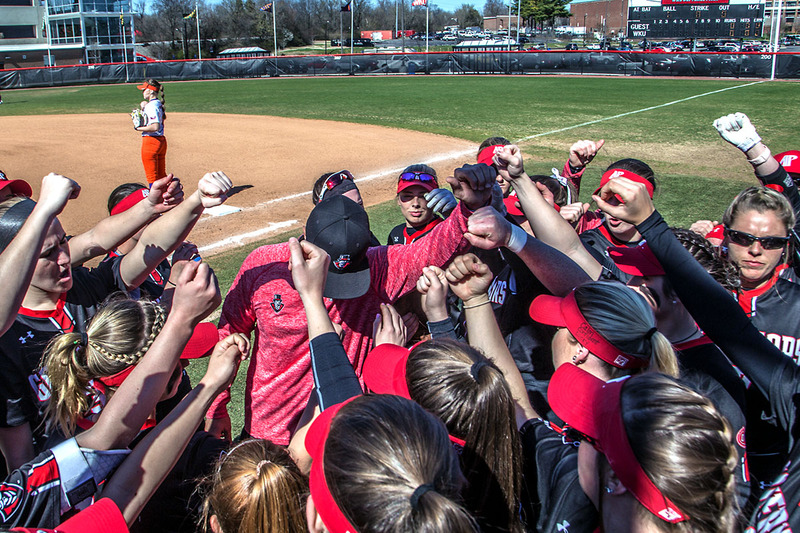 Overall, the Govs trail the Blue Raiders in the series 35-17, including dropping their first meeting this spring versus MTSU, 3-2, back on April 2 in Murfreesboro. 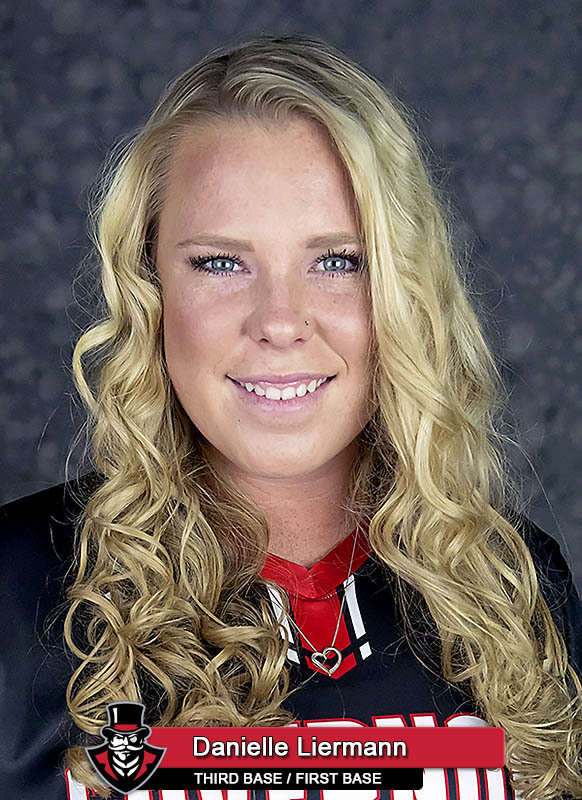 Leading the Govs offense attack is junior third baseman Danielle Liermann, who enters the tilt hitting at a .410 clip this spring, including a team- and OVC-high 15 home runs and 44 RBIs. The home run and RBI totals for Liermann are Austin Peay single-season records. But Liermann hasn’t had to carry the load alone, with four other Governors hitting over .300 this season, with freshman Bailey Shorter batting .333 – including seven doubles and two home runs – leading that quartet of players. She is followed by a trio of juniors, pitcher/outfielder Morgan Rackel (.316, 6 HR, 23 RBI), outfielder Natalie Schilling (.312, 34 R, 27 SB) and outfielder (.303, 5 HR, 21 RBI). In the circle, the Govs have three pitchers that have posted winning records this spring, led by Rackel’s 12-5 mark, which includes a 1.83 ERA and 125 strikeouts in 111 innings of work. She has also recorded two saves. Junior Kelly Mardones has posted an 8-3 mark this season, with a 1.98 ERA and 24 k’s in 74.1 innings, while sophomore Kelsey Gross rounds out the trio, coming in at 4-3, with two saves, a 3.79 ERA and 26 k’s in 40.2 innings pitched. Offensively, prior to its game at Belmont on Tuesday, Middle Tennessee is batting .298 as a team this spring with four players batting .347-or-better – led by Summer Burgess’ .402 average, while Lexi Cushing tops the Blue Raiders in home runs (9) and RBIs (31). In the circle, MTSU is led by lefthander Cori Jennings who has a 12-7 record in 22 appearances with a 2.33 ERA and 69 strikeouts in 105 innings of work. The Govs are 13 games over the .500-mark for the first time since the end of the 1989 season, when they finished that campaign with a 32-19 overall record. Pitcher Morgan Rackel has four games this season with at least 10 strikeouts. The Govs had only had two such games over the prior five seasons combined. The Govs 24 wins this season ties for the fifth-most win in a single season in the program’s 33-year history. Danielle Liermann is ranked in the Top-10 in the NCAA for home runs (15/6th), home runs per game (0.43/6th) and slugging percentage (.914/8th). 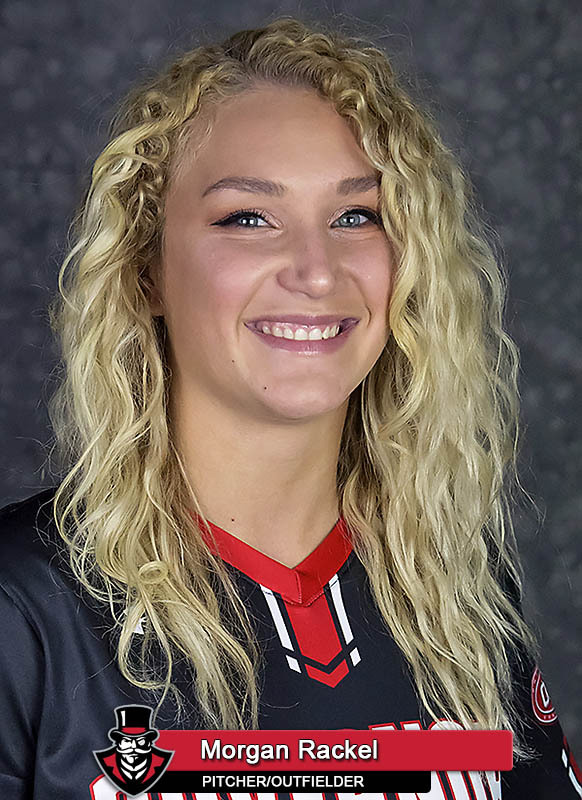 Morgan Rackel’s 125 strikeouts this season is the most by an Austin Peay since the 2007 season.